Once upon a time there was “radio-friendly” rock—an ultra-accessible, hook-laden pop style that was almost guaranteed airplay. But now that radio’s influence is on the wane, it seems many acts are focusing on creating tunes that are One Tree Hill or Grey’s Anatomy friendly: perfect for the ?nal montage that ties all the episode’s story threads together in a glaze of melancholic, aural Vaseline. 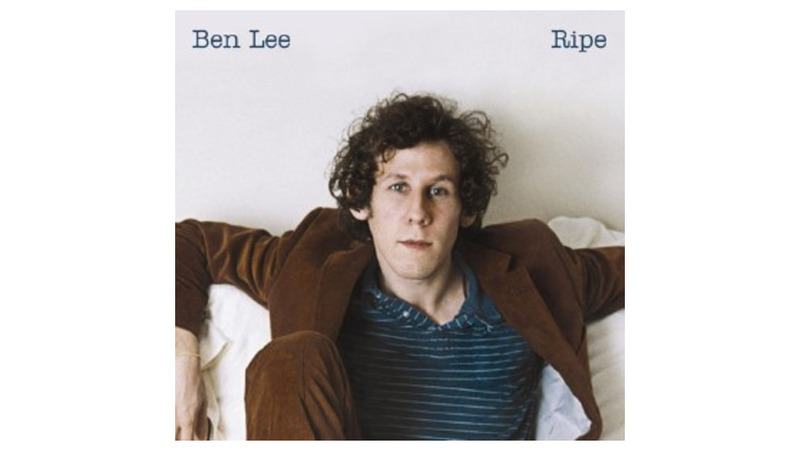 Such is the aesthetic of Ben Lee’s latest disc, with its simple piano figures and doleful vocals. Granted, much of the blandness might well be attributed to producer John Alagia, who perfected the approach with the likes of Dave Matthews and John Mayer, but production aside, the songs here are just dull. Aside from groan-inducing lyrics like “I wear a pair socks you left here / But I know nobody could ever ?ll your shoes,” the music itself is unimaginative and tired. Watch for it this fall!